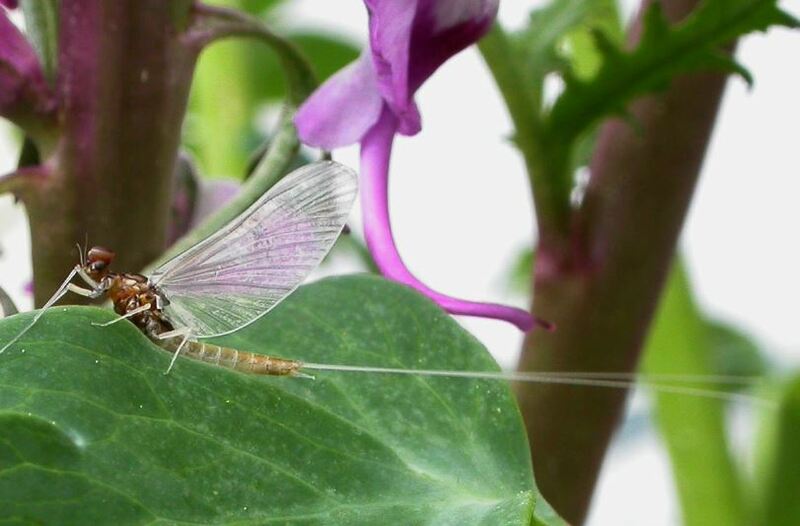 Mayflies are important indicators of watershed health and are threatened by pollution and climate change. Learn more about our research questions here. 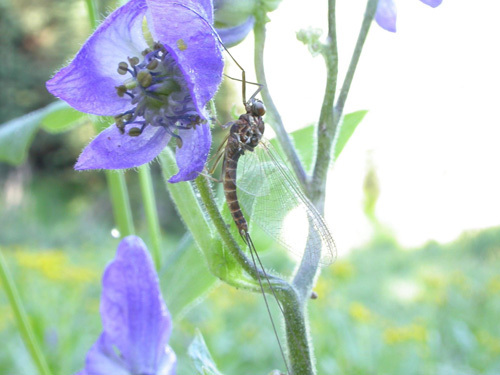 Mayflies are important indicators of watershed health and are threatened by pollution and climate change. Learn more about our research questions. Collect data on adult Pale Morning Duns during their peak emergence from June 15 through July 15. You will be visiting one to three sites along North St. Vrain, Left Hand, and Boulder Creeks. Click on the map to see location or for detailed directions. Sign up for a training event and for observation day on our calendar from June 15 through July 15 at one to three of these sites! We will provide you with identification training and resources and all the gear you need. If you are interested in volunteering or following the project, submit your contact information below and we will notify you when our signups are up and running!